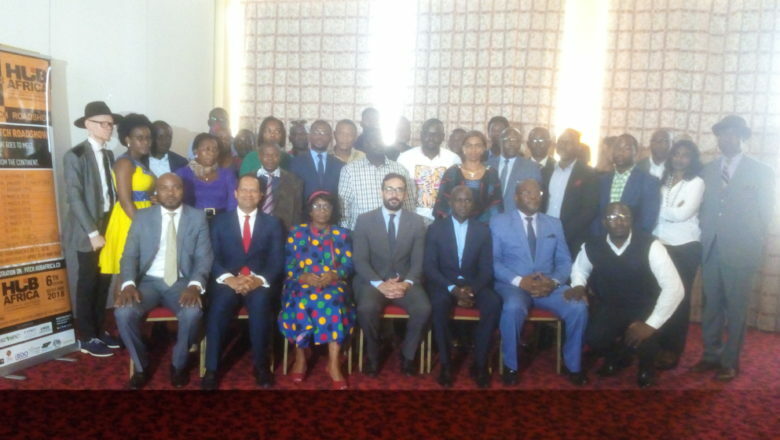 The 2018-2019 academic year has kicked off in Cameroon, effectively in eight of the ten regions in the country as uncertainty looms in the two English-speaking regions. 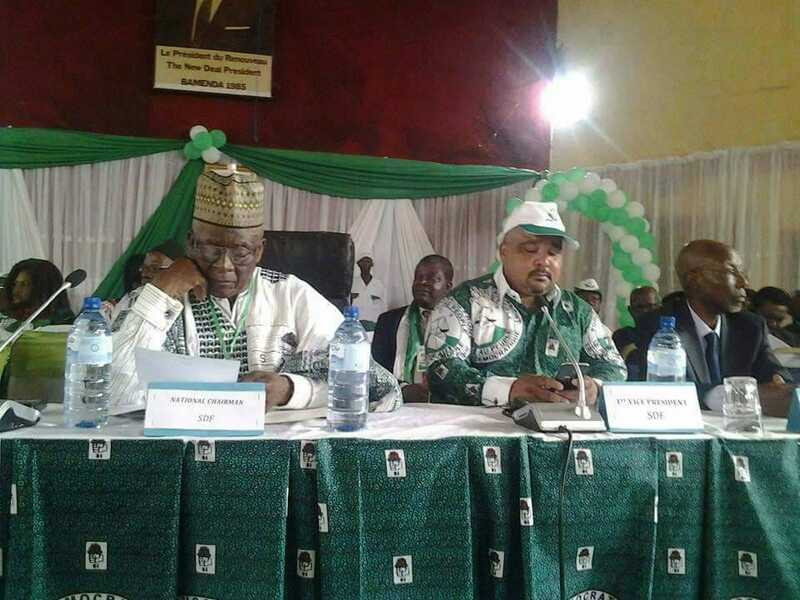 While the streets were buzzing early on Monday morning in the major cities of Douala and Yaounde, it was not the case in the other cities of the North West band South West regionsn of Cameroon. 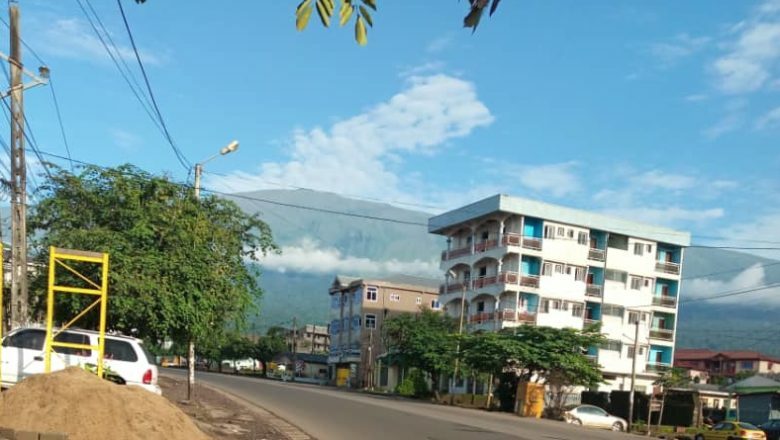 Buea, the capital of the South West Region got up to its usual Monday ghost town with shops sealed and streets deserted with just a few private vehicles seen plying the streets. The city got up to a tiring morning after exchange of fire on Sunday evening between gun men and security forces in the Mile 16 neighbourhood, situated at the entrance of the town. 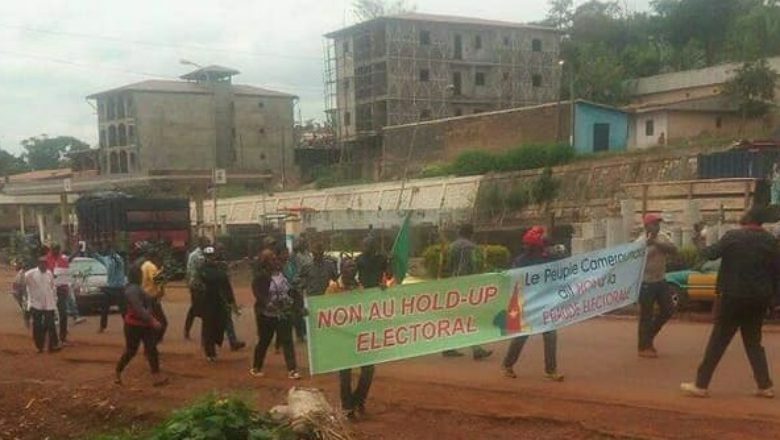 “Buea, especially Bomaka is calm for now as we observe ghost towns. 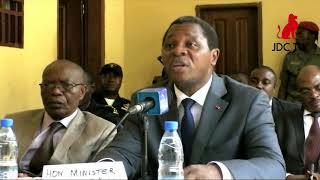 We hear an Amba boy(separatist fighter) was gunned down yesterday in Muyuka which paralysed traffic between Buea and Kumba,” a source in Buea told journalducameroun.com. “Children in my neighbourhood have stayed home. My neighbour’s child told me they have been ordered to stay home by their parents because today is ghost town,”the source added. 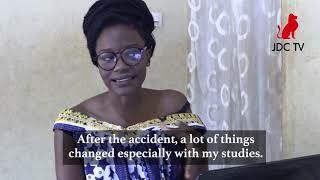 However, a few students who took out for school were frustrated in their attempts by a lack of taxis and the situation has equally not been helped by the recent ban on the movement of motorcycles in Buea by the Mayor, Patrick Ekema Esunge. 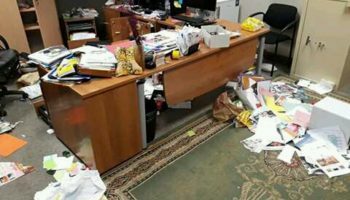 However, sources confimred a few students were seen on campus at the Bilingual Grammar School in Molyko in the early hours. The ghost town operation has swept through the region and reports emerging from Kumba equally confirm the streets are completely deserted. In Tiko, reports say armed men stormed the campus of GBHS Tiko where they met a deserted campus but for the guards who were present. They stripped the guards off their uniforms before sending them away but security has since been beefed up on the campus since the men took off. 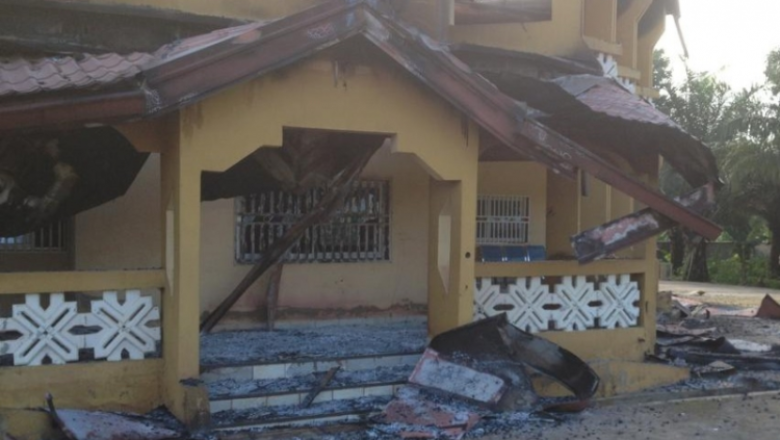 In the North West Region, the ghost town operation is characterised by gunshots in various localities as security forces battle with pro-independence fighters. 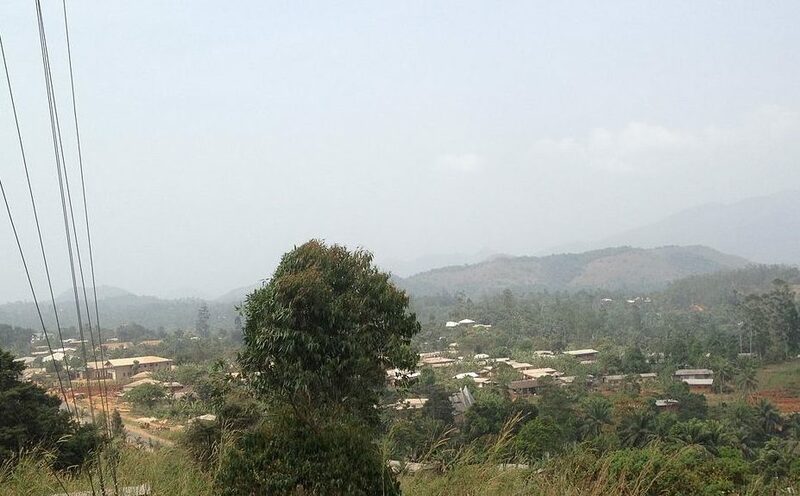 Reports say, the Bafut gendarmerie brigade situated at Agyati was attacked early on Monday morning by heavily armed men leading to a shoot out that lasted for hours. 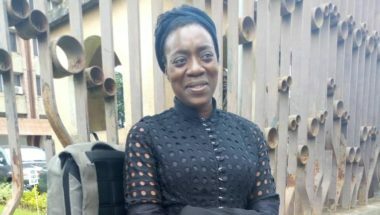 The Principal of a Secondary School in Bafut was kidnapped early in the morning alongside six students though the students are said to have later been released. Gunshots were equally reported around the Bambili Police Station early on Monday morning but it is not clear who was shoot but sources confirm the area is completely ghosted as residents have stay indoors since morning. Fierce fightings were equally reported early this morning in next door Bambui it was equally the same scenario in Sabga. 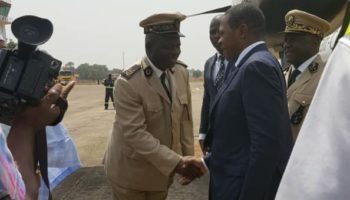 Summarily, the ghost town and gun shots have frustrated the start of the school year in the Anglophone relgions but most parents contacted by journalducameroun.com however look forward to sending the children to school in the days ahead.